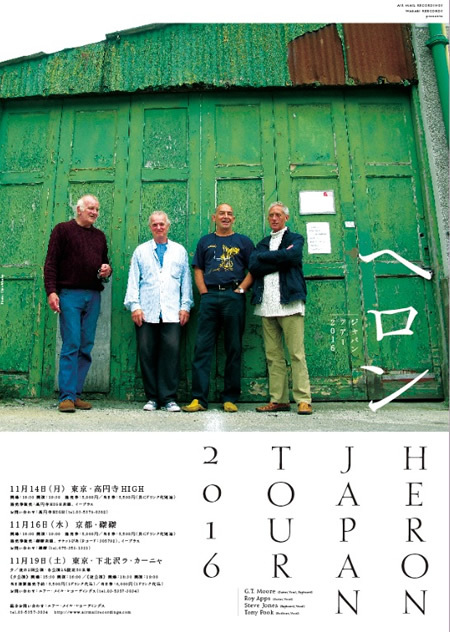 It’s been a long time coming but at last the Japanese mini tour is on. Previously thwarted by tsunami and illness Heron’s long awaited trip to Japan has been set up by record label owner Hiroshi Kuse. Link to Japanese tour details. 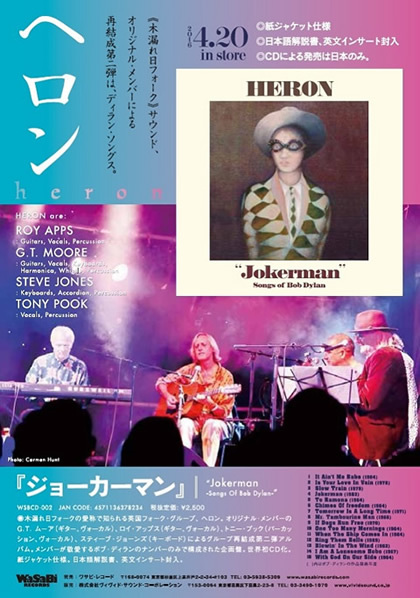 To coincide with the visit both the original Dawn albums Heron and Twice as Nice and Half the Price are being re-released by Hiroshi’s Wasabi Records. In preparation for their first visit to Japan they will be doing a warm up gig at their favourite theatre in Bridport, The Lyric Theatre. Tickets available soon. 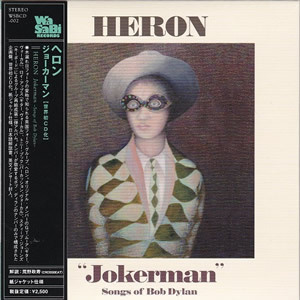 We're happy to anounce that are latest album: 'Jokerman: Songs of Bob Dylan' is now available on CD. It's a collection of Dylan songs recorded as a tribute to the great American songwriter. Released by the Japanese record label 'Wasabi Records'. "Jokerman" is a collection of Dylan songs recorded as a tribute to the great American songwriter. 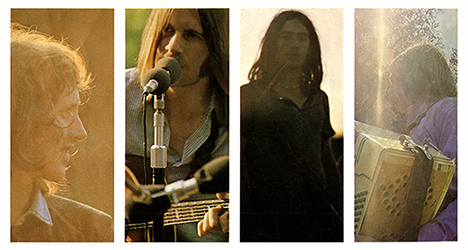 Heron are primarily song writers and all three singers have interpreted the songs in their own way. The songs are linked with musical themes and "atmospherics" which give the album continuity and a sense of "wholeness". But the interpretation of the individual song is given primacy through out. Some songs like; The lonesome hobo and God on our side; have brand new melodies. "Others are adapted". During the recording process songs were approached from different angles and many eventually rejected. There was an attempt to create a "fireside ambiance" where the singer addreses the listener intimately. To help us achieve this the instrumentation has been kept to a minimum, but with a couple of guitars, some keyboard and percussion Heron have created quite a full sound. Topped of course by their trademark vocal harmonies. In my opinion, "Jokerman" is a must have for any card carrying Dylan fan. 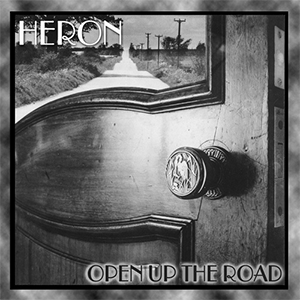 Originally conceived as a demo to promote Heron, Open Up The Road was recorded in Steve Jones's house in Maidenhead in 1983. With 'new' songs by both Gerald Moore and Roy Apps, which have rarely been performed live, alongside interpretations of proven folk songs.